For your reading pleasure, a few teaser pages extracted from my book Winter and the Willys MB/Ford GPW. This preview includes a 20 pages look at the contents of the book. Please note the file is 4.05MB which hopefully will give you a warning as to how long it might take you to download the file. To help you decide if this book is for you I have posted to the web the books index. Preview pages I hope you enjoy these pages. 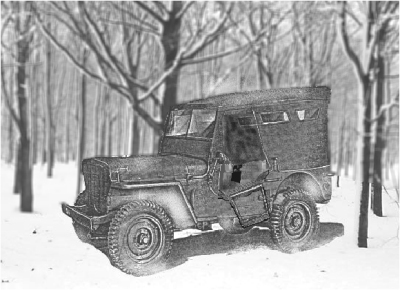 If you would like a copy of the Winter and the Willys MB/Ford GPW, please go to Amazon.com.